The protecting people philosophy is our mandate and our responsibility. To this end we develop, manufacture and distribute products and services for the protection of people at work, sport and leisure. 24/7/365. Whether on the slopes or at work, uvex provides reliable protection in any situation. For this reason, the core mission of our company group is protecting people. This philosophy was outlined by Rainer and Michael Winter as far back as 1999. uvex intends to continue taking this duty very seriously in future and align its brands accordingly. A strong brand needs a strong mission statement. The uvex group’s mandate is embodied by the protecting people philosophy, which at the same time unites the two divisions of sports and safety. 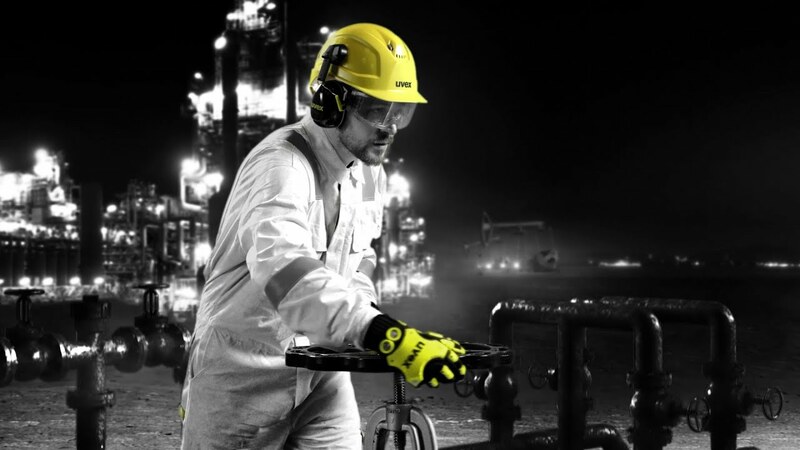 The safety division benefits from the first-class sporting image of uvex sports, and conversely, products in the sports division are also regarded as particularly safe and innovative owing to the expertise of uvex safety. protecting people influences our daily work, from product development to external communications. In addition, it conveys our self-image as a responsible company. protecting people and the environment through sustainable actions is the fundamental basis to ensure our continued business success in future. Protection at work, during sports and leisure. For Employees, clients and end-users. Worldwide without compromises day by day. With all 5 brands.